Listing has been set up to test tags and create active tags for new sections. Please Leave Blocked. 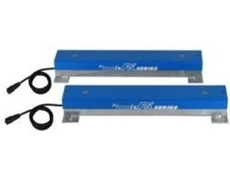 Listing has been set to test and add new tags to create new sections. Please leave blocked. 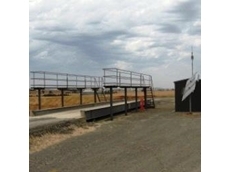 27/08/10 - Accuweigh has released relocatable steel deck weighbridges, which are assembled using modular sections to allow weighbridges to be constructed in varying lengths using common components. 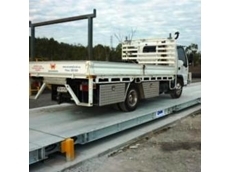 01/07/09 - Accuweigh’s Melbourne branch recently added another weighbridge deck to a clients existing weighbridge to eliminate the need for split weighing long trucks. 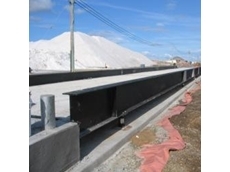 01/07/09 - Weighbridge testing was recently performed by Accuweigh’s QWM branch on two weighbridges belonging to New Hope Corporation. 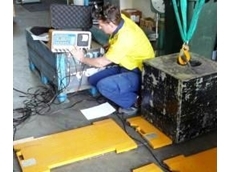 12/06/09 - Accuweigh’s Brisbane branch recently serviced and calibrated a set of four wheel weighers for the Volvo trucks distribution centre at Richlands. 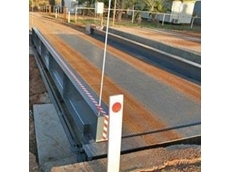 09/06/09 - Accuweigh’s Brisbane branch recently installed a single deck weighbridge at Cheetham Salt’s Bajool plant in central Queensland. 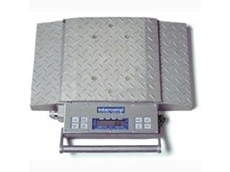 09/06/09 - Accuweigh’s Perth branch recently supplied a set of beam scales to a grain & hay producer in Northam in WA. 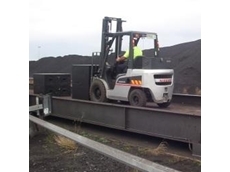 09/06/09 - Accuweigh’s Adelaide branch recently installed a solar powered weighbridge into a remote area of a farm that doesn’t have access to mains power. 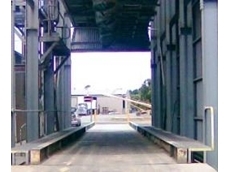 In 2013, SPC slashed contracts, Simplot almost shut down a processing plant & Spring Gully briefly entered administration. Will 2014 be better for business?